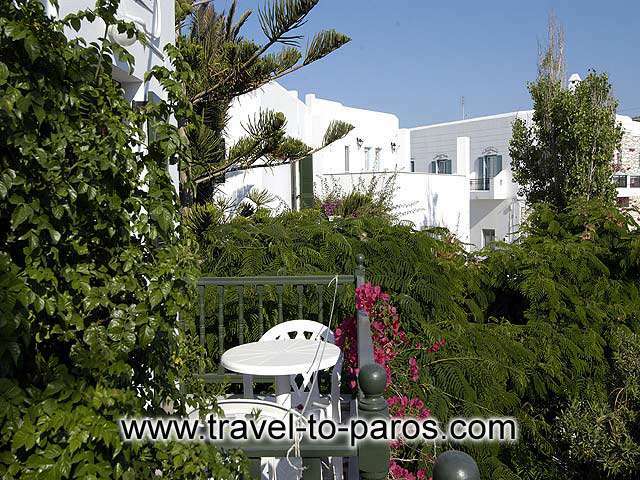 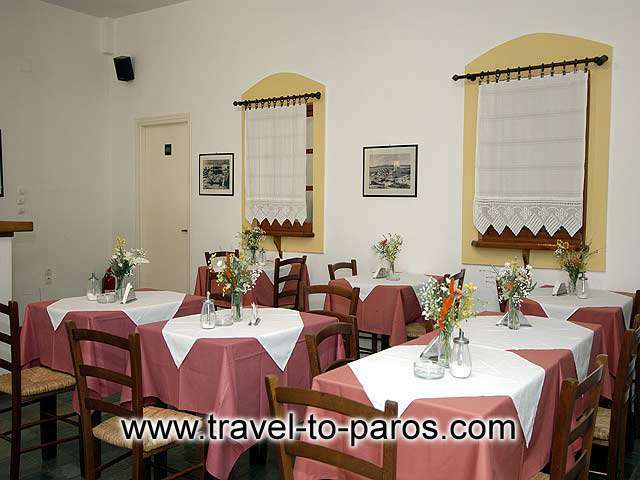 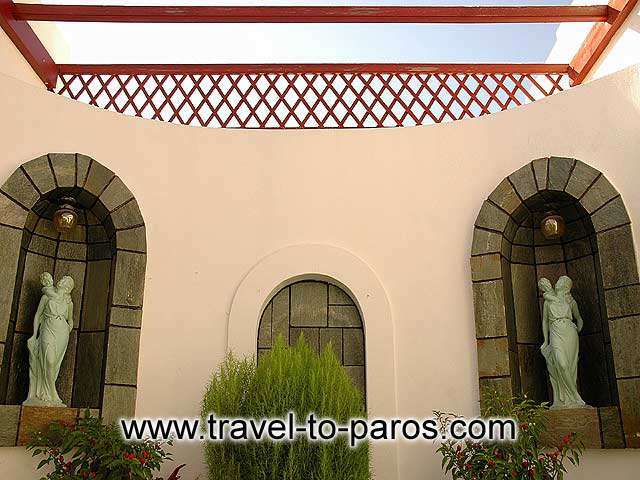 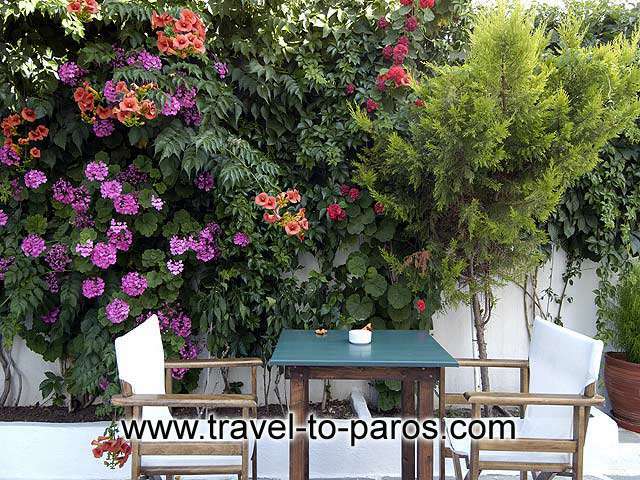 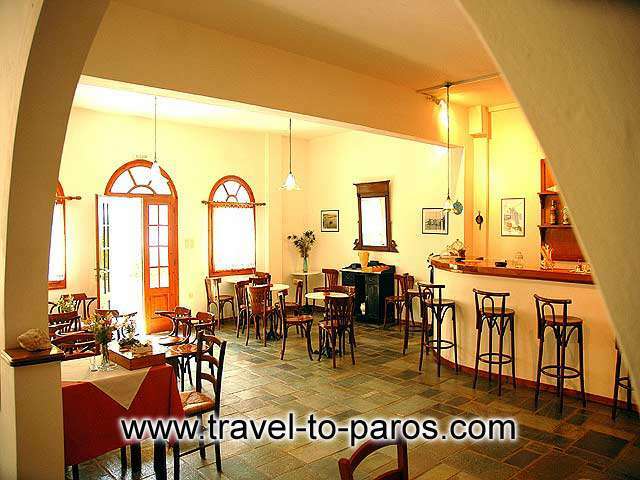 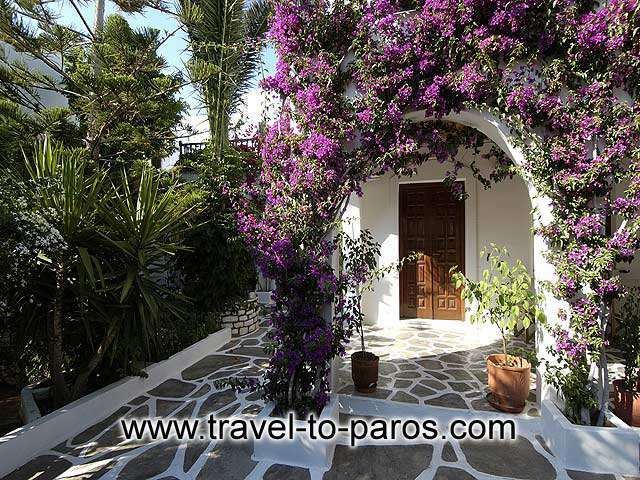 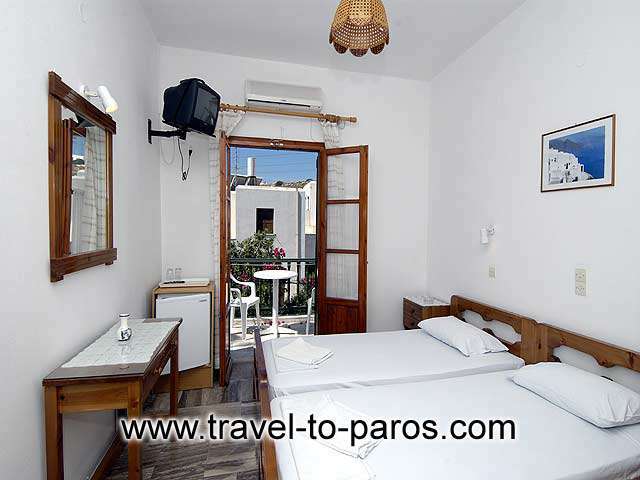 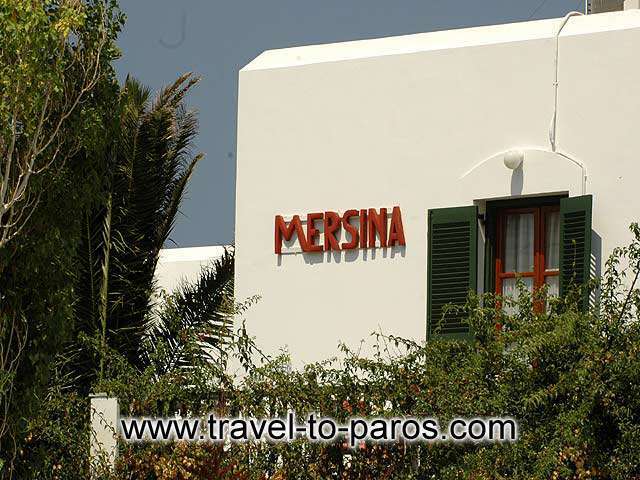 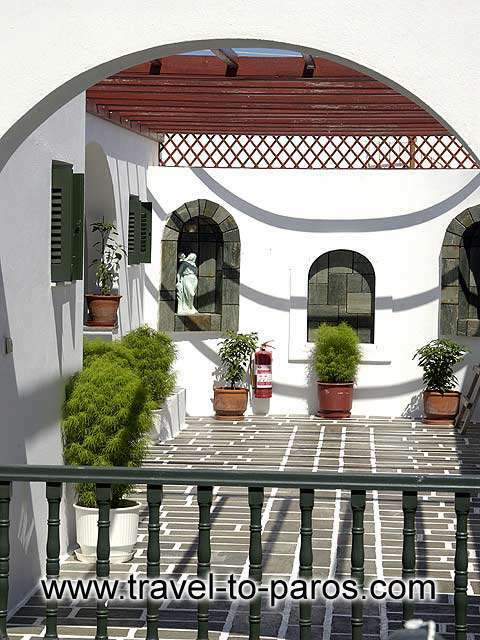 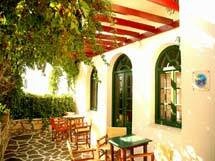 MERSINA A class Rooms to let and apartments is located in Naoussa of PAROS, 600 m. of the center (fishing port) and 300 m. from the beach, called “PIPERI”. 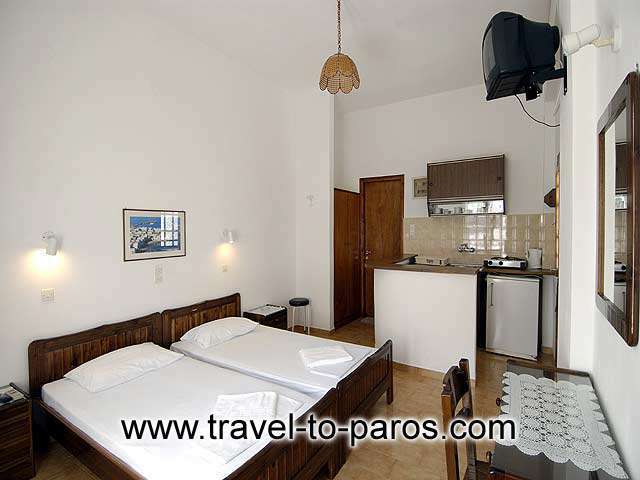 Our Rooms are fully equipped with TV, A/C and fridge, (the apartments with kitchen). 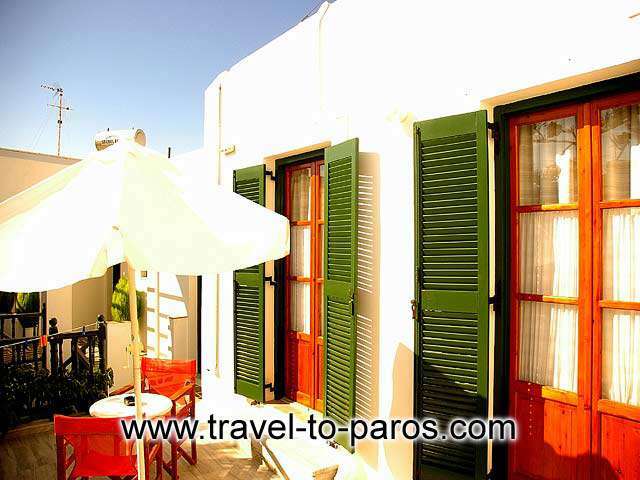 All rooms have balconies and verandas. 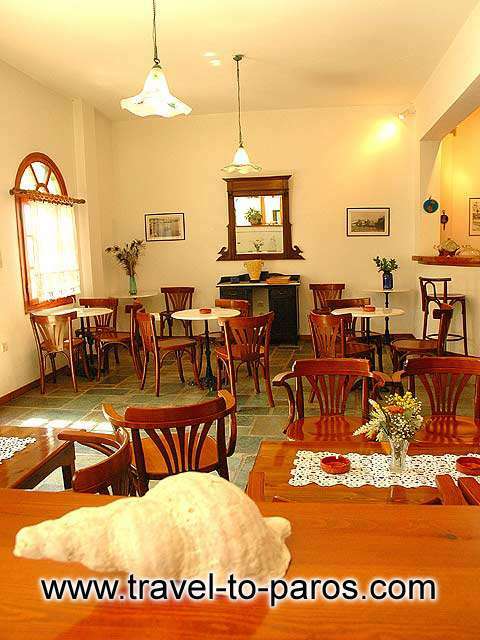 We serve breakfast as well. 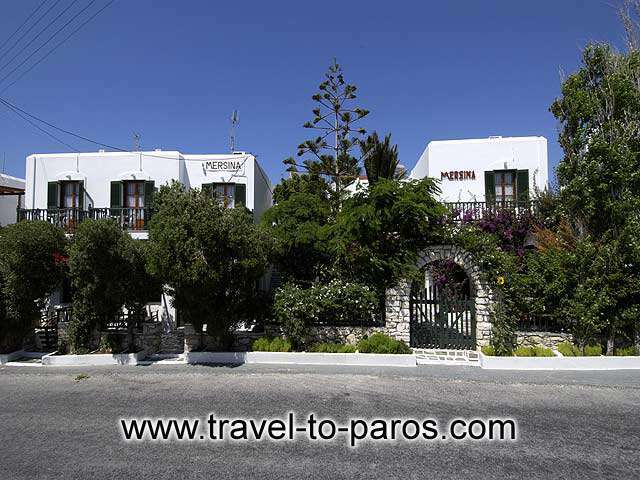 Transfer service from and to the port is offered.